Thanks for visiting our site. If you have questions, give us a call or submit this contact form. We look forward to hearing from you. 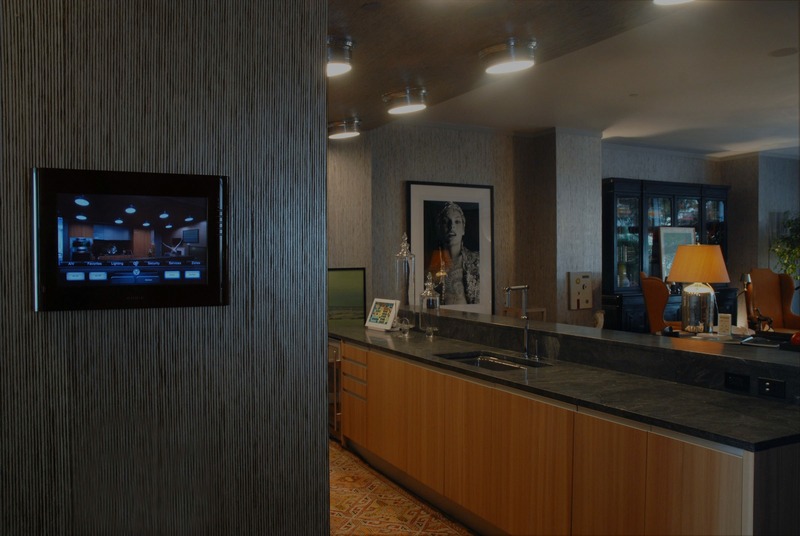 We invite you to visit our showroom where we can work with you to create the ultimate home technology and entertainment solution for your home.